From hydrating hair products to moisturizers for your skin, take a look at these summer products! It's late summer, which means two things: it's very hot and even extremely humid in many parts of the United States. If you're a bride-to-be getting married this season or you've just become engaged and are running across town for wedding-related appointments, you've likely learned that the summer heat is not always on your side. Having the AC on full blast can quickly dry out your skin and hair, and sweating from the heat and stresses of wedding planning will mean you'll want a way to feel instantly refreshed. To help, we've put together some of our favorite beauty products that will get you through the summer months and beyond! Ingredients fit for the season, such as coconut and lime, will have you longing for a day at the beach, tea tree oils will give you a tingling sensation that awakens your pores, and light, gentle scrubs and creams will ensure your skin stays its softest for the wedding day and honeymoon. 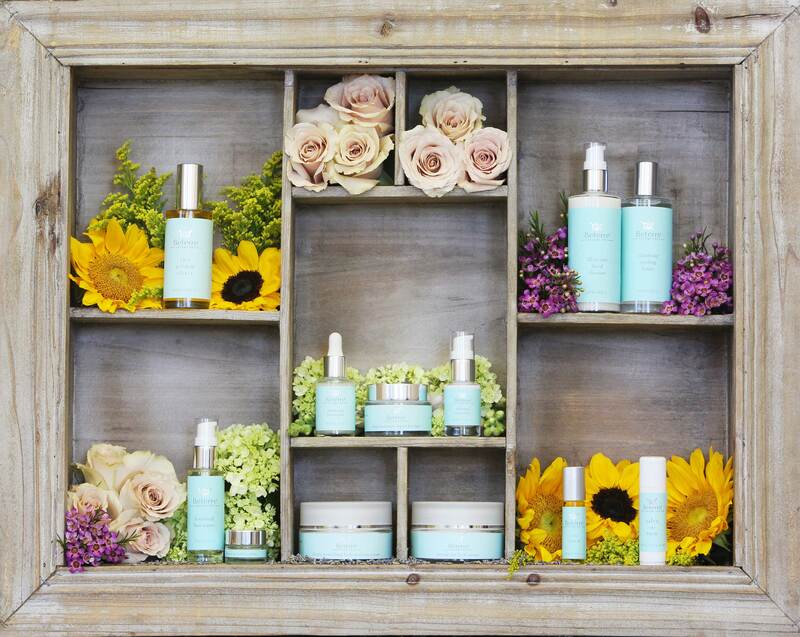 Take a look at the products below, and let us know which ones you'd like to try! Be sure to also share your favorite pre-wedding beauty products in the comments! Brides and bridesmaids looking for a rejuvenating spa treatment that will smooth skin before the big day will love the Ginger-Coconut Argan Sugar Glow treatment at Casa Del Mar's Sea Wellness Spa in Santa Monica. 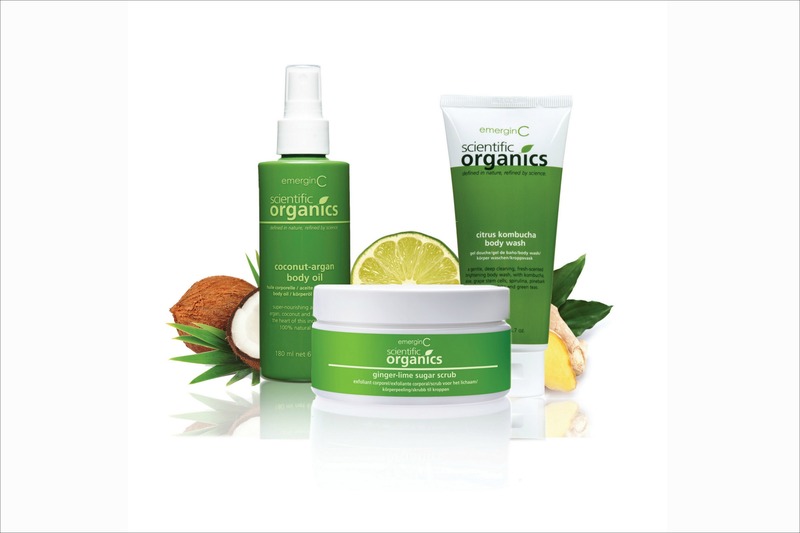 The 60- or 90-minute treatment uses emerginC Scientific Organics products, so those not in California can indulge in their own at-home treatments. The full-body service starts with the lively citrus-kombucha body wash to moisten the skin before an exfoliating ginger-lime sugar scrub removes dead skin cells. Next, nourishing coconut and argan oil is drizzled onto the body for hydration, nourishment, and total body relaxation. Book now at hotelcasadelmar.com/spa/ and find the products available on Amazon. 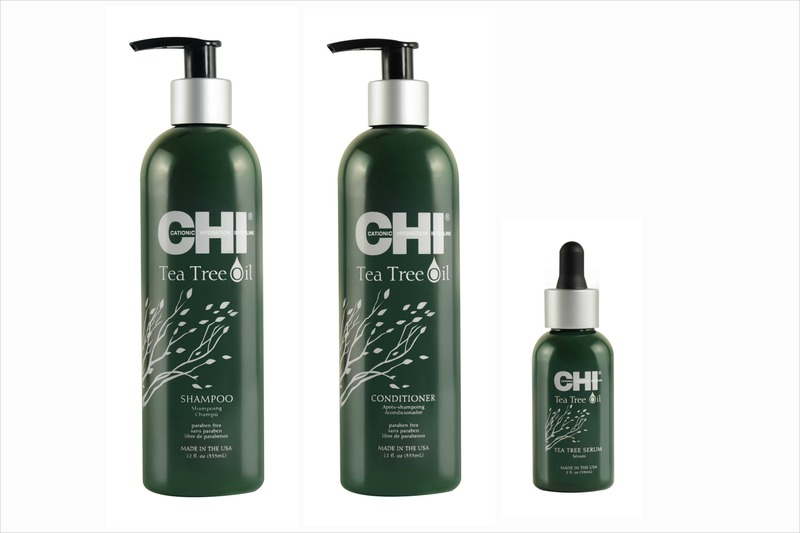 The stresses of wedding planning can often be eased with a refreshing shower, especially when using the shampoo and conditioner from the CHI Tea Tree Oil collection. Once you get out of the shower, finish with the tea tree oil serum, which provides natural UV and thermal protection to ensure your hair stays healthy. The ingredients include tea tree and peppermint oils that remove buildup while replenshing moisture by unclogging pores, silk to replenish moisture and retain strength and shine, and chamomile to sooth the scalp, as well as purify, balance oils, and maintain moisture levels in a gentle solution. $16-30; available at Ulta and loxabeauty.com. 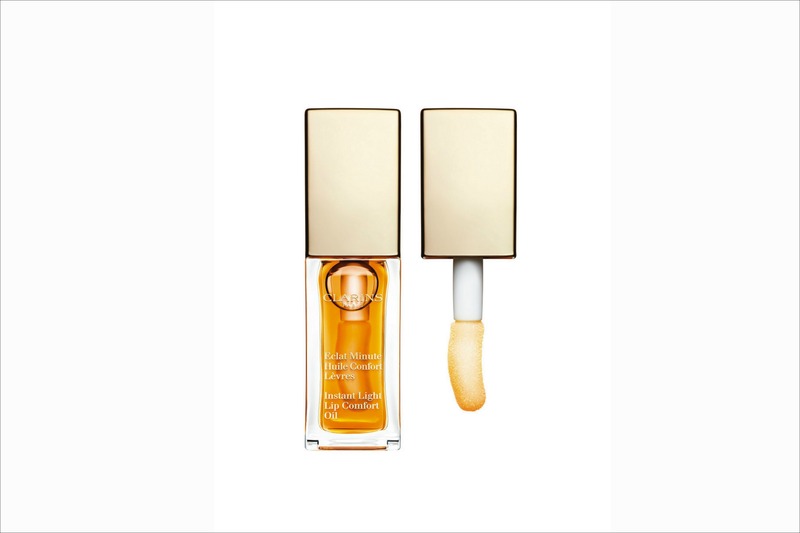 Give your lips the A-list treatment with Clarins Lip Oil + Comfort – a non-sticky, gel-like oil that comforts and nourishes lips. Using plant-based active ingredients to soothe lips, protect them from dehydration, and enhance their natural radiance and beauty, this product is essential for the summer months when lips are prone to dryness from the sun. Since the product fits perfectly in a bridal clutch or everyday purse, it can be quickly applied before appointments and events while providing lasting results. $25; available at Sephora and clarins.com. When it comes to bridal beauty, most brides and bridesmaids focus on their hair and makeup; however, it's also essential to moisturize skin leading up to the wedding, so it looks supple and healthy in your gown! The Beautiful Body Crème by Kayo, Better Body Care provides instant, all-day hydration with active ingredients designed to restore youth to the skin while renewing, smoothing, and replenishing natural moisture reserves. Reverse wrinkles, smooth and firm skin, and provide a powerful barrier from future aging with Kayo's superfruit antioxidant blend to be wedding ready. $58; kayobetterbodycare.com. Hands are a part of the body that are often forgotten about when it comes to bridal beauty. 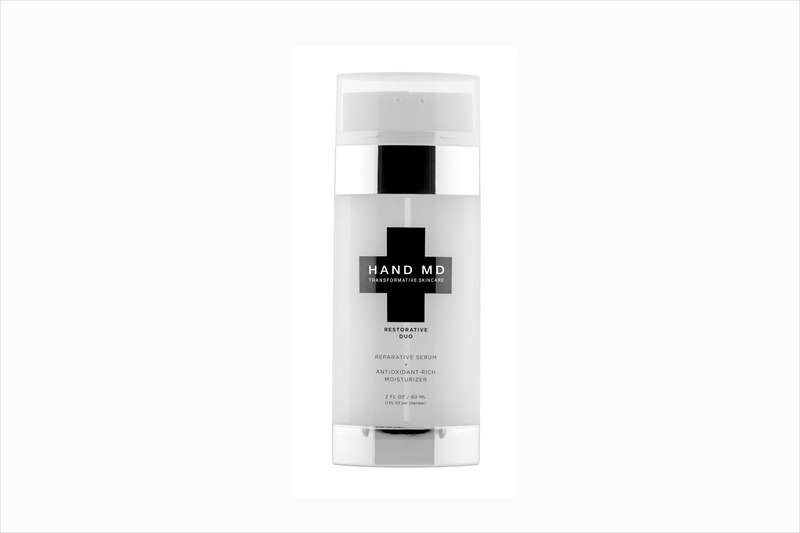 Show off your engagement ring with pride when you use Hand MD Restorative Duo to achieve smooth, healthy-looking hands. The age-defying dual treatment – including a reparative serum and antioxidant-rich moisturizer – helps revitalize, moisturize, and nourish aging dry skin. As one of the first places on your body that will show signs of age, brides should start protecting their hands no matter what their age. $35; buyhandmd.com. 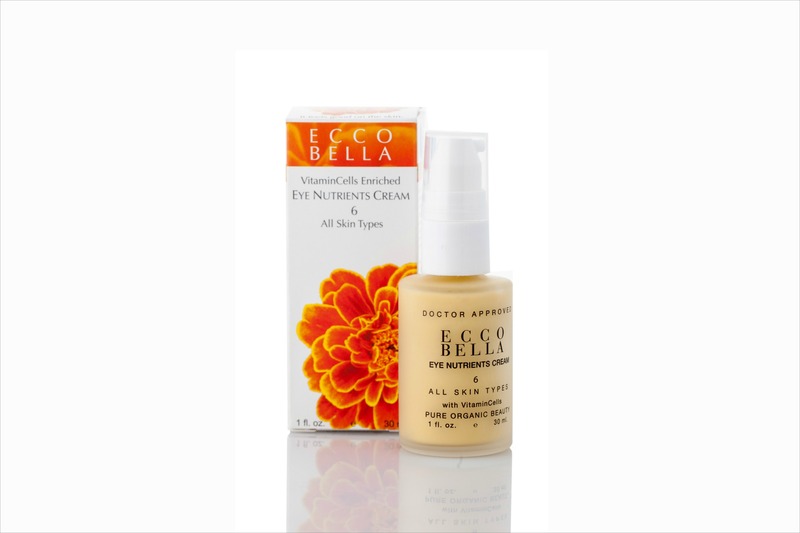 Whether caused by sleepless nights dreaming of the wedding or stressing about planning, Ecco Bella Eye Nutrients Cream is a natural solution to create an illusion of brighter, wider eyes. Keep your bridal glow going strong with this naturally preserved, gluten-free, and vegan-friendly hydrating cream to alleviate common problems such as dark circles, puffy eyes, or wrinkles, while reversing signs of aging. $38; eccobella.com. 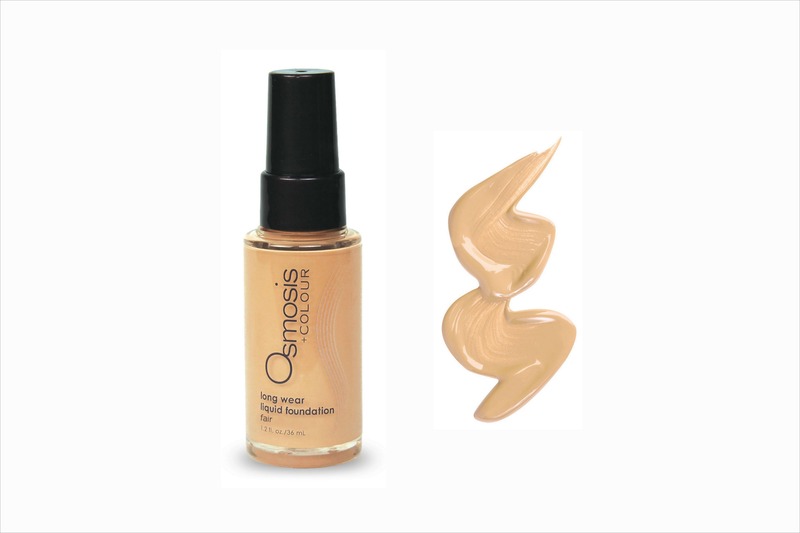 If you're looking for a makeup to wear throughout pre-wedding events, Osmosis Colour Mineral Cosmetics Long Wear Liquid Foundation is a wonderful choice for all skin types. The formula features eight shades that provide light to full buildable coverage, delivering a smooth, even complexion. The long-wear, water-resistant formula provides a semi-dewy finish and ensures you won't have to take time away from entertaining loved ones for touch-ups. The foundation, which is vegan, gluten-free, and cruelty-free, features a Goji berry blend extract that allows skin to look natural, luminous, and lifted. $45; osmosisskincare.com. 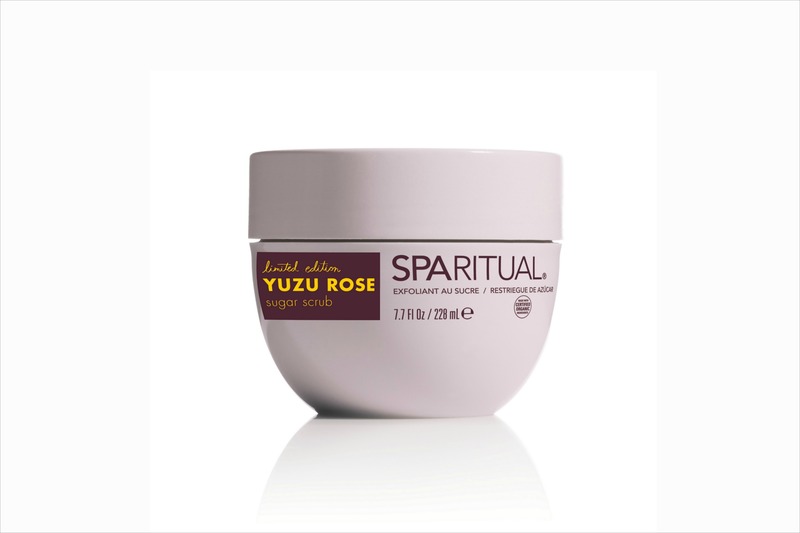 Many brides-to-be know of SpaRitual as the brand that offers vegan nail polishes in a variety of gorgeous shades; however, they also provide a range of body products, including the SpaRitual Uplifting Yuzu Rose Sugar Scrub. The revitalizing scrub is formulated with certified organic sugar crystals to loosen and exfoliate skin cells while drawing moisture from the environment to keep skin naturally hydrated. Use in the shower or bath on the days leading up to your wedding to ensure skin is left soft, renewed, and glowing for the big day. $40; sparitual.com. Coconut water offers a burst of hydration and coconut oil can be used in place of other oils while cooking, so it's no wonder coconut is also used in many beauty products. 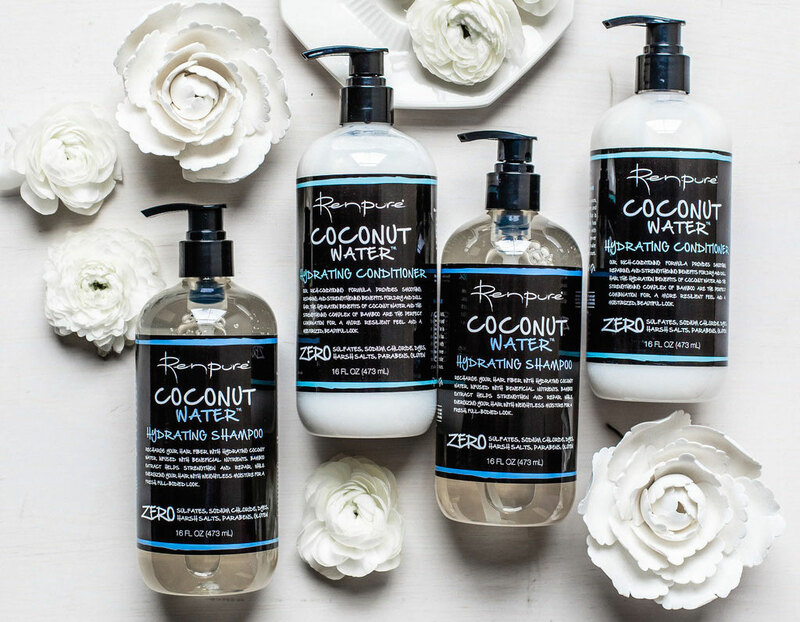 The Renpure Black Label Coconut line includes a range of items, including easy-pump shampoo and conditioner products, that are free of sulfates, parabens, harsh salts, dyes, and gluten. The line also includes a Coconut Water Replenishing Treatment Mist, which is a great portable option for brides on the go. Quickly spritz the product into your hair between wedding-related appointments for softness and shine, while controling frizz, smoothing tangled strands, and preventing breakage and split ends. Retailer list available on renpure.com. Discover more wedding beauty tips and advice here, learn what to do in order to have healthy skin on your wedding day, discover five ways to have a radiant bridal glow, and see other must-have beauty products for warm-weather weddings.